FC Barcelona player Gerard Piqué for a live Twitch broadcast on Monday, April 18 – 9 AM PDT, 6 PM CET. 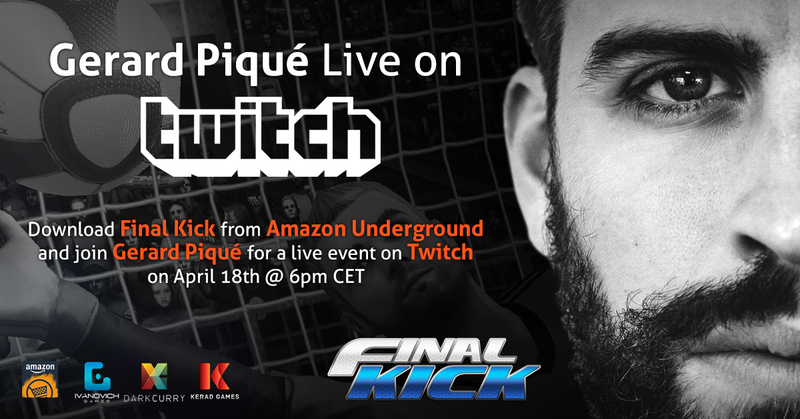 During the live broadcast, Gerard Piqué will showcase his app Final Kick, which is available through the Amazon Underground program. Spanish Footballer Gerard Piqué founded Kerad Games in 2012 and went on to create and distribute popular football games. In December 2015, Gerard Piqué launched Final Kick in Amazon Underground making the game 100% free for Amazon Underground customers. 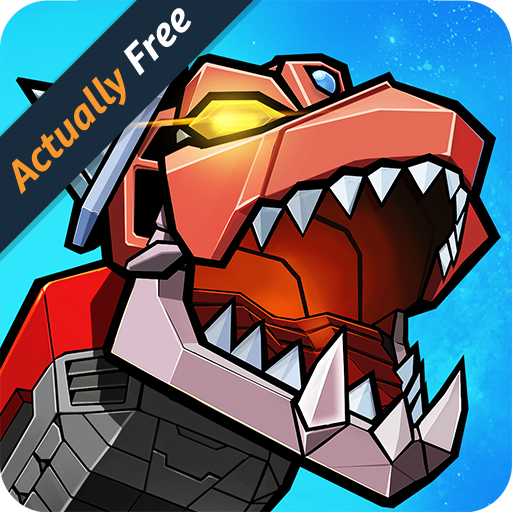 Final Kick is a freemium game where customers pay for in-app purchases on all other platforms, but those in-app purchase are 100% free on Amazon Underground. When creating a build of your game for Amazon Underground, it’s important to make sure that your APK has a unique bundle identifier and an icon with the Underground sash. These two requirements help make your Underground game stand out when installed on a player’s device and also help avoid any installation conflict you may have with the paid version of your game. You can learn more about these requirements from our dev portal here. If you are building a Unity Game, you already know that there isn’t an easy way to create separate Android builds per target. Once you configure the build, it's the same for all Android platforms. To get around this, we are going to talk about a plugin called Advanced Builder which will help you not only automate your different builds but also allows you to write a custom build script to change out icons based on whether it’s an Underground version or a standard one. Let’s get started. Advanced Builder is paid plugin on the Unity Asset store that allows you to set up individual builds based on target platforms and automate a lot of the tedious build steps. Once you have it installed you can create a new release type for the Underground build. Here you can see I have a Standard build and my Underground Build. Amazon Underground has extended availability to customers on 2nd generation 2012 Fire tablets, giving developers the opportunity to reach another large and active group of customers with their Amazon Underground app or game. Amazon Underground is a new app for Android phones where customers can access over $20,000 in apps, games and in-app items 100% free – that’s over 2,000 apps and games that would normally cost money to download and play. As a developer, Amazon will pay you for every minute your Amazon Underground app is used, by every customer. You can monetize 100% of your Android users, and starting today, that includes customers using Amazon Underground on 2nd generation 2012 Fire tablets. 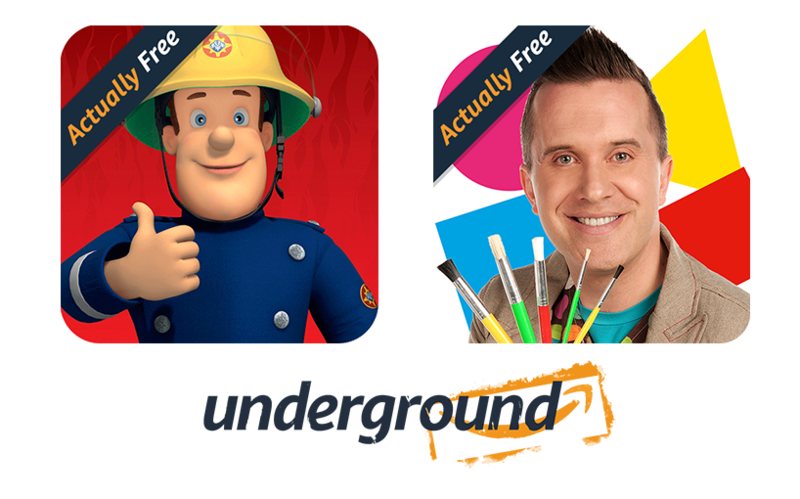 These customers will now find an Underground tab added to the Appstore on their device giving them access to 100% free apps and games on Amazon Underground. Amazon Underground launched in August of 2015, enabling developers to get paid for every customer, and generate revenue for every minute of usage. With Amazon Underground, developers have seen their download numbers and their revenue on Amazon increase as a result. 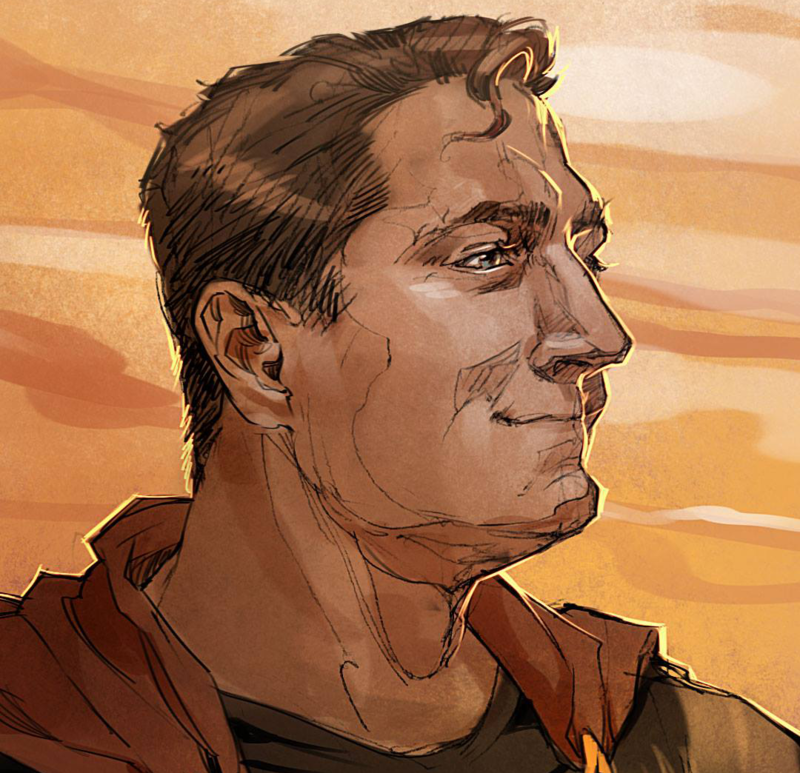 We recently sat down with Halfbrick Studios, and GIANTS Software to discuss their success since launching on Amazon Underground. 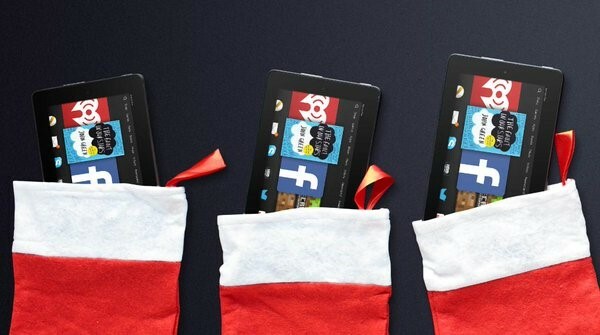 The all-new Fire tablet was the #1 best-selling, most wished-for, and most gifted product across the millions of items available on Amazon.com this holiday season, and all of these tablets come pre-loaded with Amazon Underground. The 2015 holiday season was the biggest holiday ever for Amazon devices-up 2x over last year’s record setting holiday. With this record setting shopping season, millions of customers are lighting up their new devices this month and downloading their first 100% free Amazon Underground apps and games. With proven success for developers like Halfbrick Studios and Rovio, and millions of new Fire Tablet customers, now is the time to get your apps and games published to Amazon Underground. 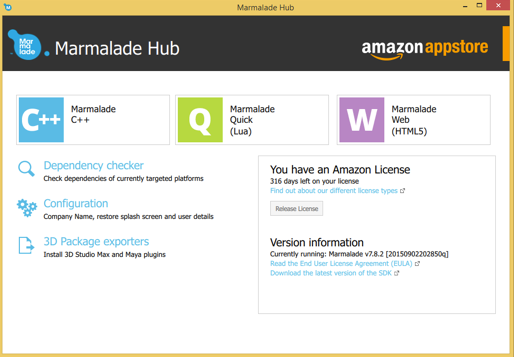 In 2015, Amazon introduced a new monetization model called Amazon Underground in its continuing effort to make mobile developers successful. Instead of charging for each download or encouraging in-app purchases, developers can earn revenue through Amazon Underground for every minute that their app is actually in use by every customer. By removing the usage friction associated with pay walls and in-app selling, Amazon Underground leads to a more engaging user experience, helping you attract more users to your app with the promise of 100% free content. We recently sat down with Shaniel Deo, founder of Halfbrick, to talk about the results his company has seen with Amazon Underground. Colossatron was the first game Halfbrick published to Amazon Underground, and Deo has been pleased with the customer response. 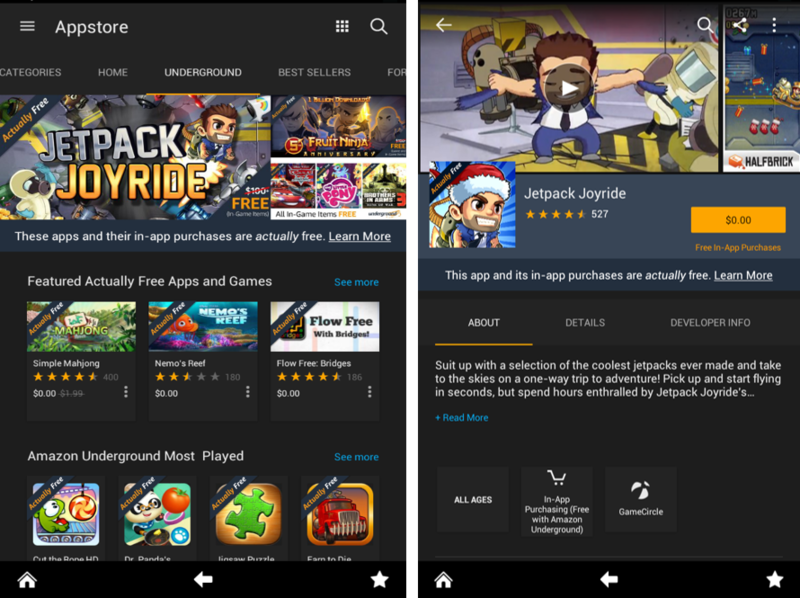 Amazon Underground is a new app for Android phones where customers can access over 1,500 free versions of apps and games that normally cost money to download and play (including unlimited, free in-app items). 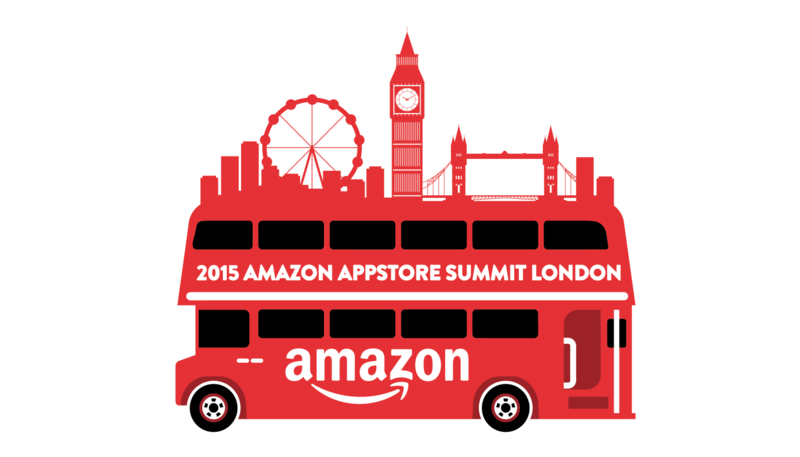 Amazon Underground launched in August of 2015 for customers in the US, UK, Germany and France. 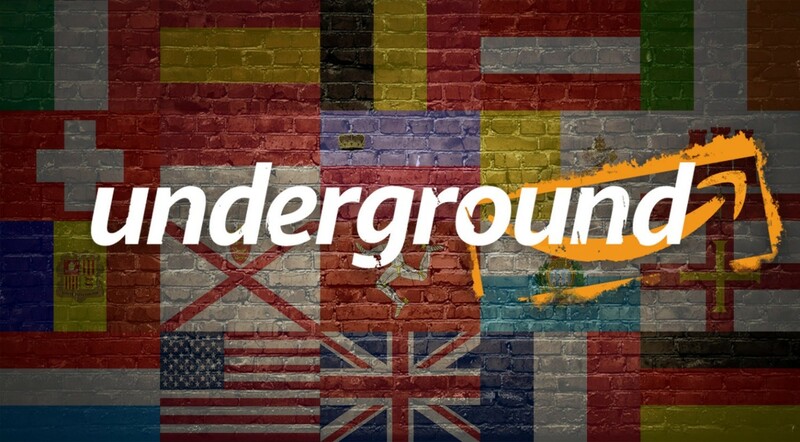 Starting today, Amazon Underground is available in 16 additional countries and territories including Italy and Spain, opening up new and exciting opportunities for mobile developers to reach an even broader audience. Amazon Underground customers will find free versions of popular premium titles like Office Suite Professional 8 and Fruit Ninja and popular titles with in-app purchases like Frozen Free Fall, Star Wars Rebels: Recon Missions, Angry Birds Slingshot Stella, and many more. Any developer can submit their app, which means more apps and games will be added to Underground all the time. 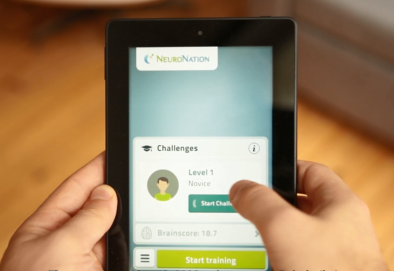 In this edition, the team behind NeuroNation explains how their focus on the customer experience has fostered increased user engagement. They also discuss how they monetize globally by adapting their business model to the way their users connect and behave, and how they see Amazon Underground as a unique opportunity to align monetization with their high user engagement. You’ve built a great app, and you may have spent a lot of time implementing IAP in your app so you can make a bit of money for your efforts (or better still, make a lot of money from your efforts!). But perhaps like most developers, maybe 2-10% of your customers actually buy anything. It can get frustrating. Now, with Amazon Underground you have the option to monetize your app and get paid based on how much time users actually spend using your app. All your users. If you are interested in trying out this new monetization model by submitting an existing IAP-based app, the following is a guide for you! Amazon Underground represents a new opportunity for developers of premium games that are looking to expand their audience and still monetize well. Ideally when you lower the price of a game or make it free it increases the number of downloads and exposure but usually at the expense of earning money. This is one of the major factors that has made Free 2 Play (F2P) so appealing to developers since you can get a larger audience and focus on converting players into paid customers via in-app purchase (IAP). Unfortunately not every game lends itself to this model. With Amazon Underground’s monetization approach, Amazon pays you for every minute a customer uses your Amazon Underground app, and customers pay nothing. In this post we’ll talk about four things you’ll need to do in order to take an existing premium game and submit it into the Amazon Underground program. It’s also a great opportunity to turn non-paying customers into paying ones through deeper engagement and longer play sessions.